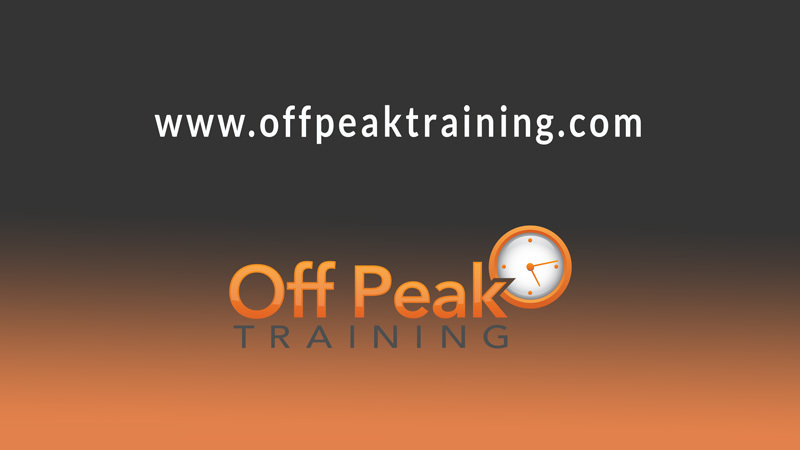 Here at Off Peak Training we are passionate about our customers’ success and are personally committed to your employees through the entire process from application to certification. We are committed to making education engaging, affordable, and accessible for both small and large organizations. With that in mind, we have created this Resource Bank with information we feel benefits anyone learning to become a project manager and preparing to sit for the Project Management Institute’s PMP® Exam. 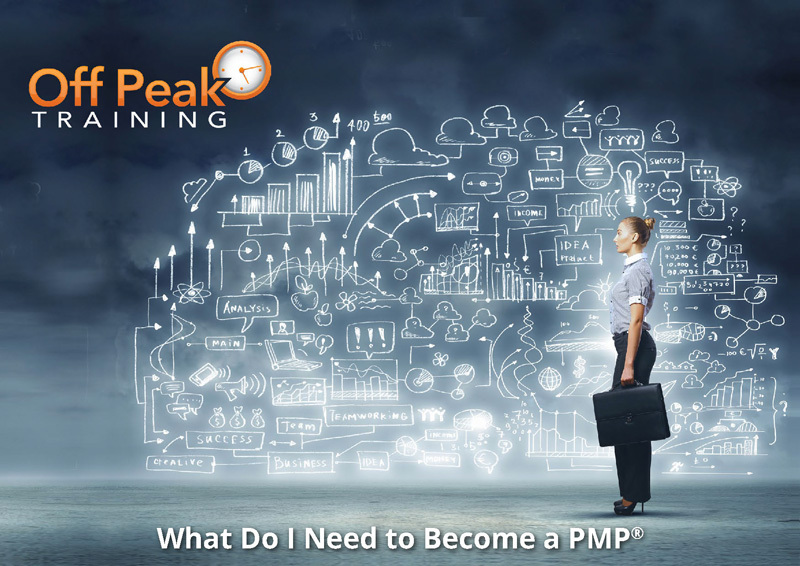 What do I need to do to prepare for and sit the PMP® Exam? Once you have decided you’re ready for the PMP® Exam there are a few things you need to know first. Begin with reading our White Paper, which is a useful guide to help with preparing for the exam. Our White Paper looks at what is needed to keep your earning potential at its maximum point and what the requirements are to keep your certification up-to-date and help maintain your continual development in the profession. Our White Paper looks at the Critical Path Method, a technique used to help schedules determine the longest path of activities, the shortest possible project duration, and the level of scheduling flexibility which exists, and explains why it’s important. Find out what makes Off Peak Training different from those who have studied and successfully passed the PMP® Exam with us. 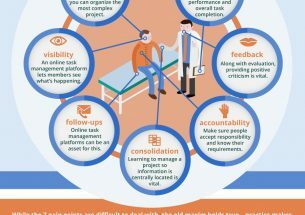 Sometimes visual aids are helpful and our YouTube channel seeks to offer up simple but effective guides to the different elements of preparing for, and passing, the PMP® Exam.